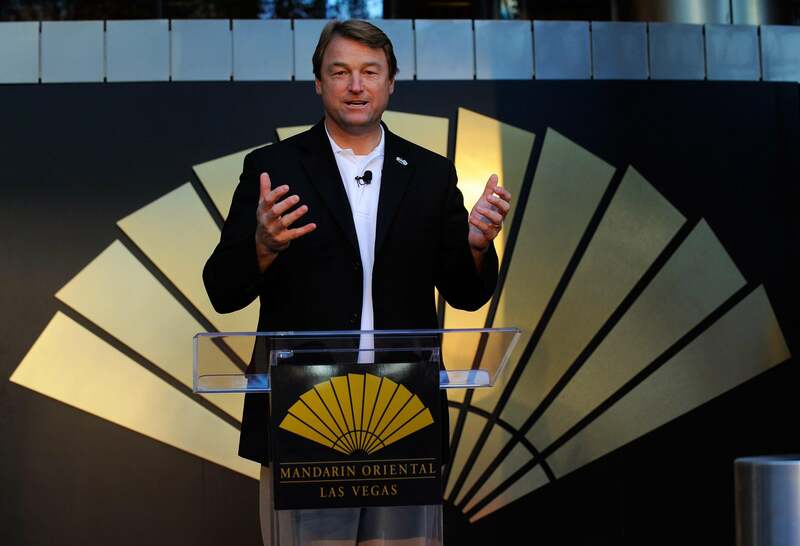 Sen. Dean Heller, R-Nev., is No. 60. There simply aren’t many Republicans in blue enough states, protected from primary challengers, who are positioned to buck Heritage Action and social conservatives to back ENDA. But Democrats probably have the votes to beat a filibuster. Next question: If a supermajority in the Senate didn’t compel the House to back immigration reform, why would 60 votes in the Senate change minds on ENDA?